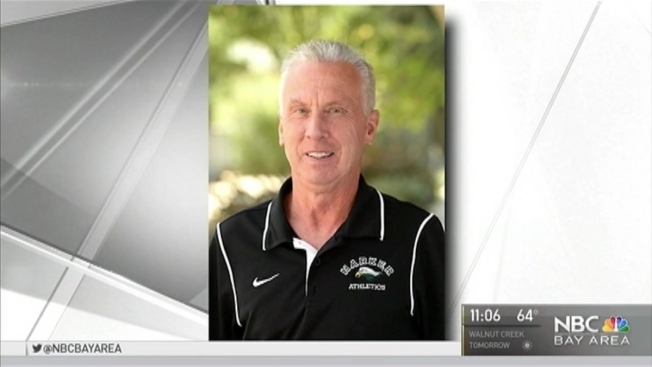 Police have arrested a teacher at a well-regarded private school in San Jose for allegedly sexually assaulting a minor. Investigators said David Scott Graham, who was the girl's algebra teacher at Harker Academy, was taken into custody Thursday. Graham, a Los Gatos resident, is accused of assaulting her back in 2007. Police said a friend tipped them off after learning about the incident in June, prompting an investigation. Graham has been booked into Santa Clara County Jail.